Do you or someone you know work outdoors? Do you still like to get outside and go for a hike even though winter is approaching? Are you someone that looks forward to the winter so that you can polish up your skis or put on some snowshoes and enjoy the cool brisk mountain air and beautiful blue skies? Winter can be a great time to get outside and enjoy the outdoors! Having said that, I find a warm meal and a fireplace at the end of the day to be just as rewarding. The problem is that we are often exhausted after spending an entire day outdoors in the elements and tend to not want to take the time to cook up one of these meals. Thank goodness we have that slow cooker crock pot sitting there calling our name. It is so much easier to get things ready in the morning before heading out. 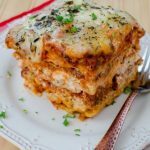 I personally love snowshoeing and like to get this easy Slow Cooker Crockpot Lasagna Recipe set up before heading out to the mountain. When we come home completely exhausted and drop our stuff off by the door and ready to collapse, we have this amazing aroma that carries you to the kitchen. This is that moment that you realize how happy you can be as you enjoy dinner and the fireplace before heading to bed. Talk about a perfect winters day! You don’t have to be a fan of winter recreation to enjoy this recipe. Maybe you have to spend the afternoon shoveling out the driveway from your last snowstorm or you simply want to watch the snow fall with a hearty dinner. 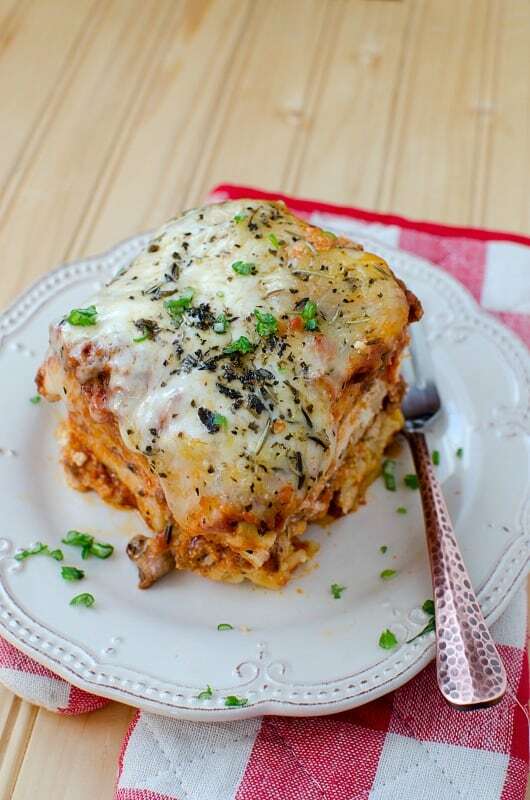 This easy Slow Cooker Crock Pot Beef Lasagna Recipe is one of my favorite things to make. Did I mention that it is super easy to make which is always nice? I hope you enjoy! 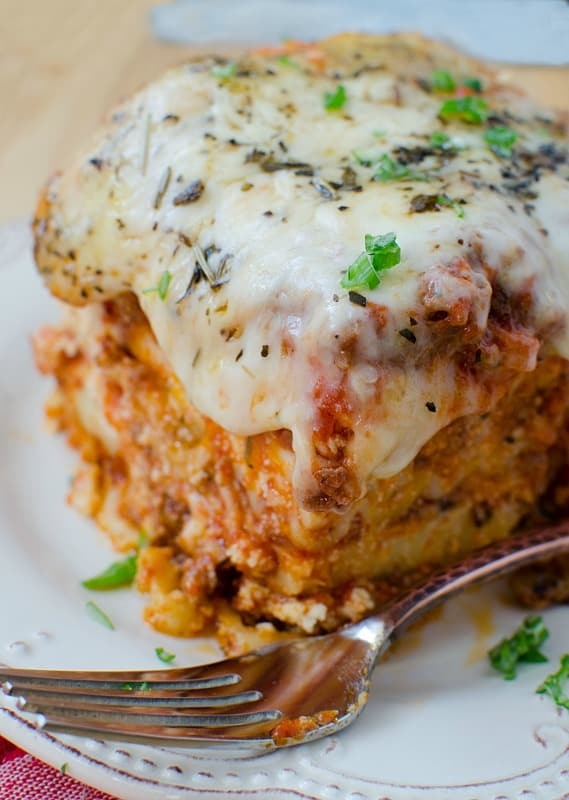 Make sure and pin this pic so you can easily find this recipe anytime you want to make it! You can see all of my recipes on my Park Ranger John Recipe board on Pinterest!